There are some cars that just look efficient. Do you know what we mean? Like, compact cars are generally seen as being better on gas. Of course, that’s not always the case, but your intuition might tell you that smaller hatchbacks are more efficient than larger sedans. In the case of the 2019 Honda Fit, your intuition would be correct. Keep reading to learn more. A particular driver’s gas mileage isn’t always going to be the same as someone else’s. Your fuel economy is dependent on your personal driving habits as well as the mechanical specs of the car. Honda Fit drivers can average up to 40 highway mpg*, 33 city mpg*, and 36 combined mpg* when the continuously variable transmission is equipped. Otherwise, drivers who opt for the six-speed manual transmission will average up to 36 highway mpg*, 29 city mpg*, and 31 combined mpg*. Vehicles equipped with a CVT will typically have a stronger fuel economy because the transmission changes seamlessly through a continuous range of gear ratios, which results in less gas being burned. Come check out the 2019 Honda Fit here at Matt Castrucci Honda. We’ve talked a lot about its efficiency, but there is so much more this car has to offer. Available Honda Sensing®, Bluetooth audio, a rearview camera, heated front seats, and a push-button start all combine to make your drive as easy and accommodating as possible. 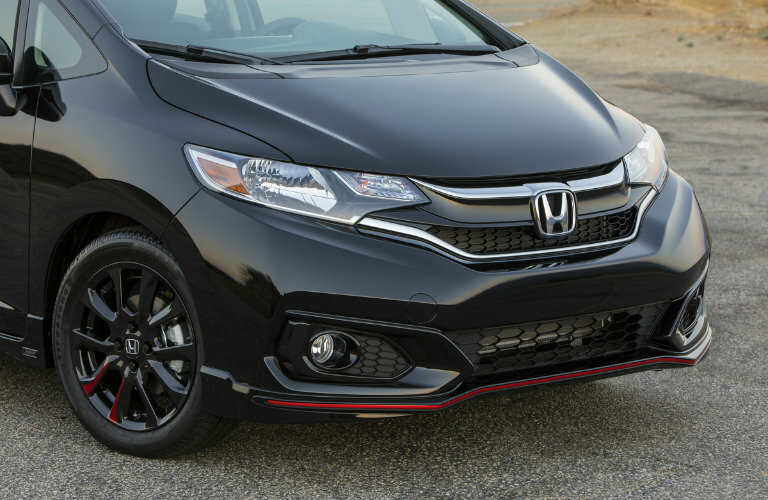 This entry was posted on Wednesday, October 24th, 2018 at 12:53 pm	and is filed under Honda Fit. You can follow any responses to this entry through the RSS 2.0 feed. Both comments and pings are currently closed.